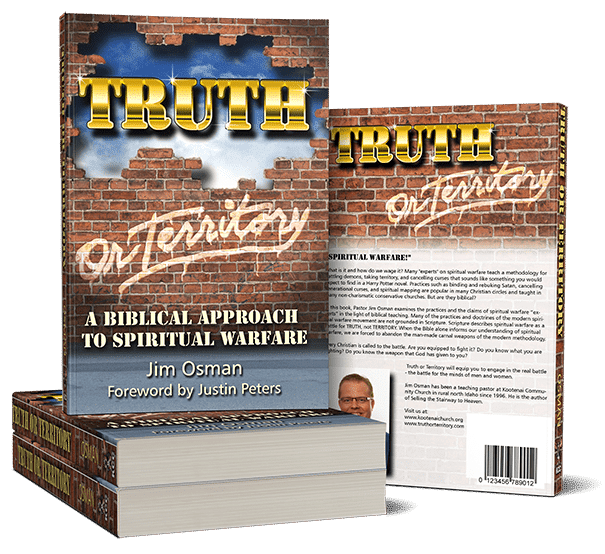 If you are viewing this page, you are probably looking for the series of articles on Hearing the Voice of God referenced in my book, Truth or Territory. Though that series of articles was here when I wrote the book, it is no longer available. I haven’t changed my mind on the subject, nor have I retracted their content. In fact, the content of those articles is currently being revised, expanded and updated for my next book on the subject of private revelations and hearing the voice of God. Lord willing, I will be able to find the time to finish that writing project in 2018 and I am hoping the book will be published sometime in 2019. You can go to http://www.truthorterritory.com and sign up to receive an email update when the book is available. Thank you for your understanding.